The other birthstone choice is Topaz for November. With so many different color options, find the perfect color for you! Yellow Topaz is the most common color of the stone and may remind you of the beautiful summer sun. Yellow Topaz is also considered the friendship stone. There is also Brown Topaz that is known to bring stability in the lives of those who live in chaos. If you don’t find your match with these two colors, you may lean towards White or Pink Topaz. White Topaz is known as a sensual stone useful for opening the Crown Chakra so that one might connect with higher beings like angels and master teachers, while the Pink Topaz brings hope and sincerity and resonates with the heart. I don't have any topaz options up in the shop but I just found some gorgeous blue topaz that I'll be adding to the Little Rock collection this month. This brand new yoga studio in Saint Paul, Minnesota was opened by one of my favorite all time yoga teachers, JQ Williams. 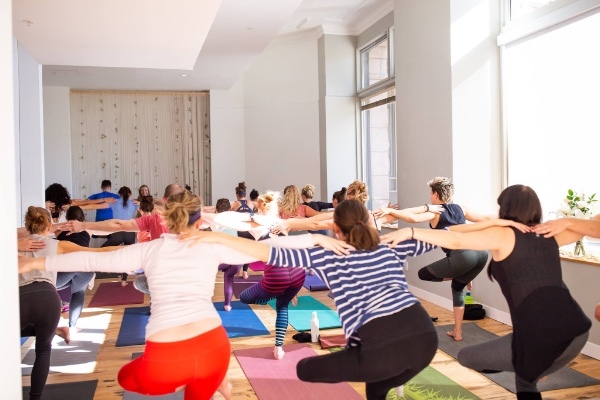 With a plethora of different types of yoga classes and instructors you are sure to find a class that meets your needs. If you are ever in St. Paul you should definitely visit this studio and take a class. Located on the 2nd floor of the Pioneer Endicott building, they are also carrying a beautiful selection of my Elements Necklaces and Bracelets in some of her favorite stones. The holiday season is just around the corner and if you choose a piece from my collection it will come in a pretty gift box or you can choose gift wrap so it's ready to give. Show someone how much they mean to you with jewelry as amazing as they are. 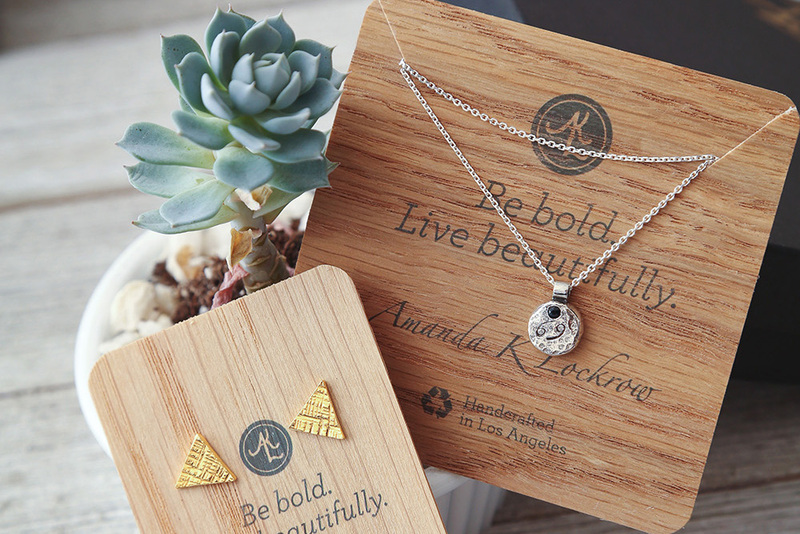 Unique and simple all of my jewelry comes in eco-friendly packaging making it that much more special.